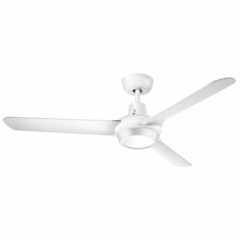 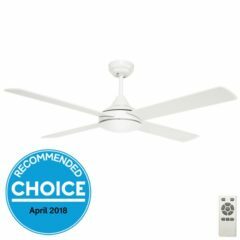 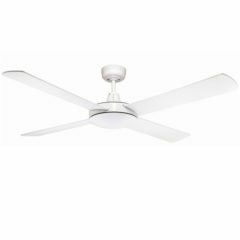 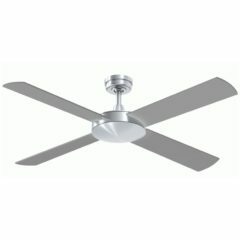 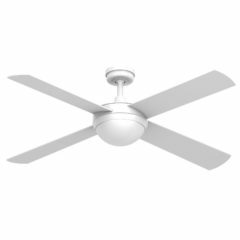 With such a wide range of ceilings fans available it can be overwhelming when selecting the right bedroom ceiling fan for your home. 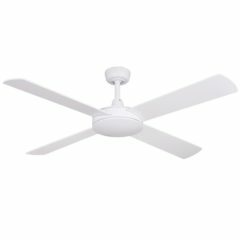 As a starting point below we’ve gathered a select number of options to help you narrow down your search. 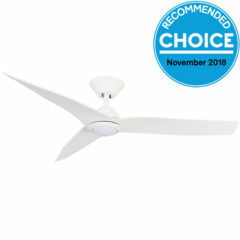 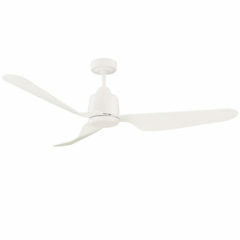 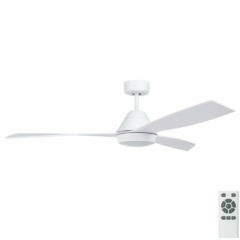 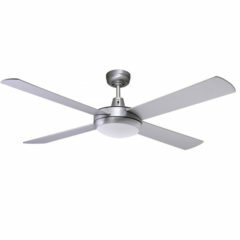 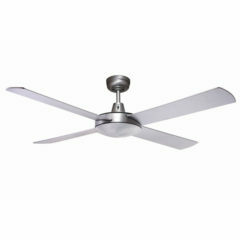 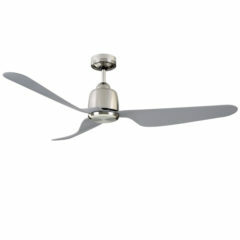 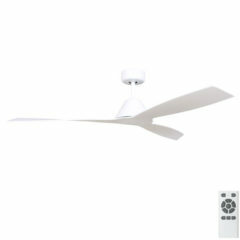 The below fans are a combination of some of our best sellers and top picks for bedroom applications. 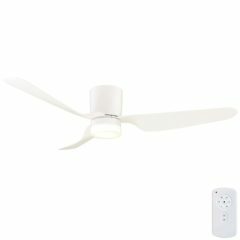 This range varies from DC to AC, wall or remote controlled and are either light adaptable or have a separate model with light available. 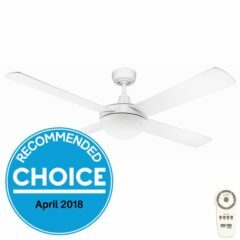 All of the models below are energy efficient, quiet in operation and are reversible for both summer and winter use either via the motor or the remote control depending on the motor type. 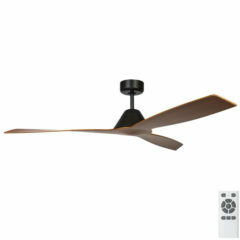 This Intercept ceiling fan is now available in Matt Black, a stylish colour for contemporary homes. 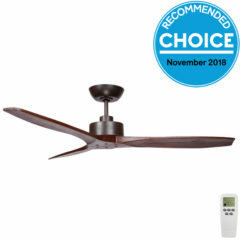 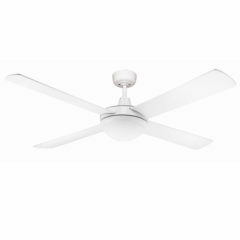 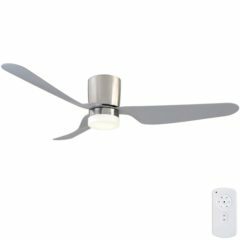 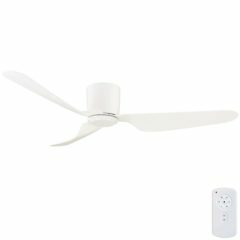 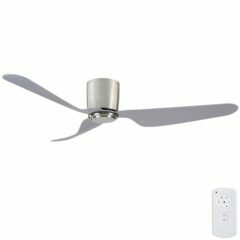 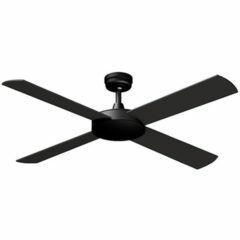 The Intercept ceiling fan has a 1320mm (52 inch) four blade sweep, Australian Design Die cast Aluminium housing with high quality timber painted blades. The Intercept Ceiling Fan has a 1320mm (52 inch) four blade sweep, Australian Design Die cast Aluminium housing with Timber painted blades. 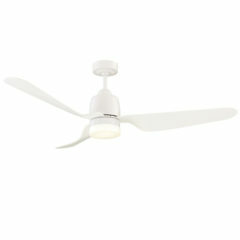 This model includes a light which fits 2X E27 globes, which can be halogen or CFL.